Suburban Architecture is a new project from Chris Read and James Curry celebrating the musical output of 90s UK suburbia and the pioneers of the Drum and Bass sound. ‘The Architects’ is the duo’s new mixtape series, celebrating the work of Drum and Bass music’s pioneering DJs and producers. 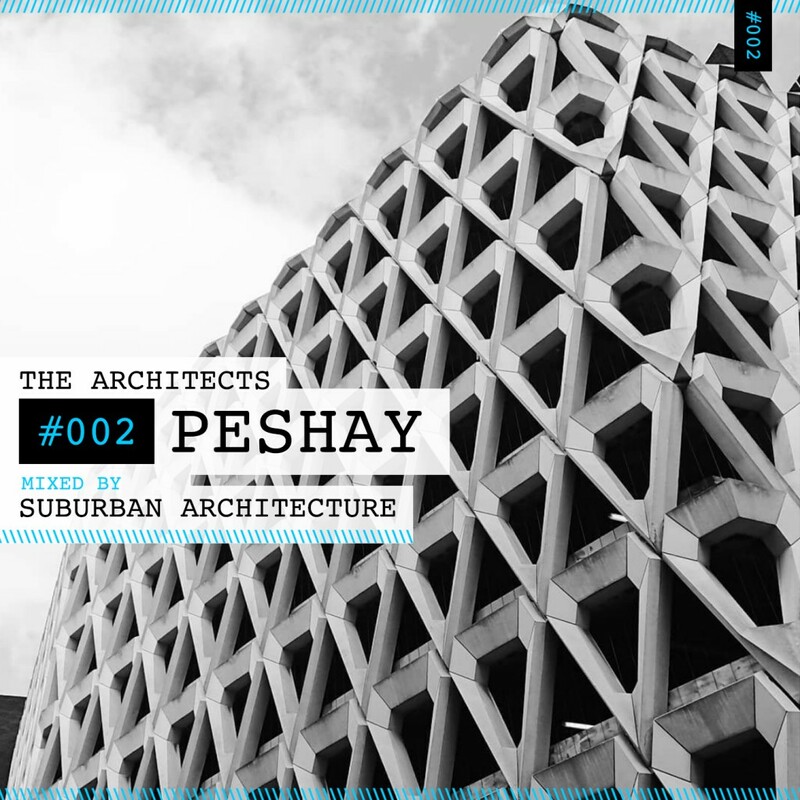 Edition #002 pays tribute to Peshay and features early releases for LTJ Bukem’s Good Looking label alongside later album tracks, productions and remixes.